Killer Characters: Let's hear it for book clubs! Let's hear it for book clubs! Okay. Book club is coming up this Thursday and it's my turn to choose a book for next month. I always get into a tizzie doing this. There are just some many wonderful books I'd like to introduce to the gang. They're always cozies. That's my go-to type of book at the end of a long, tiring day at work or a frustrating time of chasing murderers. With that on your plate, who wants to read about hard-boiled crime? I leave those titles up to Bob Miller, when it's his turn. He's a retired police chief, so you know there's nothing cozy about his reading tastes. Go figure. You'd think he would have had enough of the real thing in real time. Oh, well...we're all different and that's what makes a book club so enjoyable. I find I'm having to read authors I'd never consider picking off the shelf. For instance, Bob like James Lee Burke and I must admit, the guy can write! But it's not a cozy. I'd never have chosen it. Jacob Smith has much the same tastes. He's a lawyer so you'd think my reading theory would also apply but oh, no. He also is into the police prodecurals and thriller writers. Ones like Harlen Coben and Linwood Barclay. Who knew I'd enjoy them also? Now, we can always predict who Molly Mathews will choose. It's Agatha Christie all the way although lately she's been adding Rhys Bowen and Lorna Barrettt, among others, to her choices. 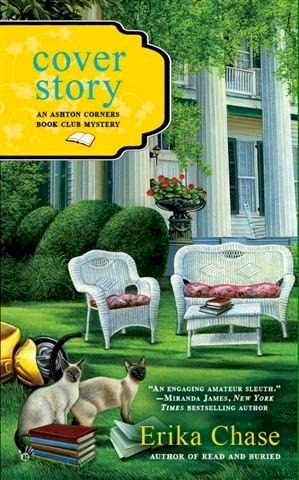 I still remember the day I actually bribed Andie Mason to join the book club. I was tutoring her in English and had just about given up hope of getting her hooked on reading but guess what? Janet Evanovich did the trick! That was Stephanie Lowe's suggestion. She likes her books on the cozy-edgy side. Make sense? 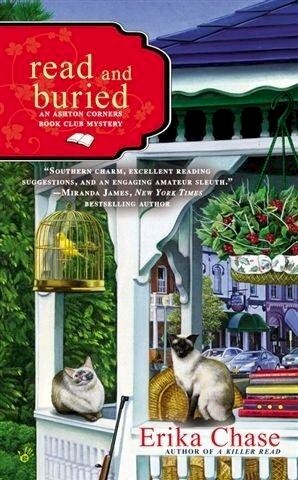 And Sally-Jo Baker can be counted on for picking the cozy writers I miss. Between us, we read most of the authors you hear about on Killer Characters. I'm sure we'll bring the guys around any month now. At the same time, I like having to stretch my reading comfort zone and look forward to their suggestions, too. What about your book club (if you belong to one)? Is there a lot of diversity in the reading tastes? Why do you belong? 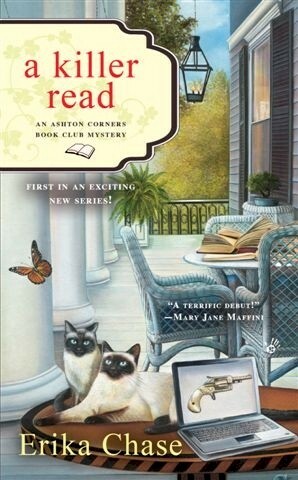 I run 2 book groups they bot are cozy mysteries! Good for you, Candace. That must add to your reading. The book club I belong to isn't even a mystery one! Gives me variety in my reading.